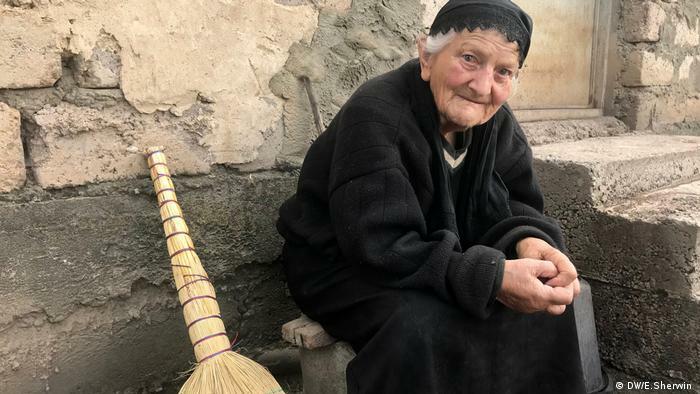 Fences, patrols, and wandering borders: The Situation between Georgia and Russia ten years after the war, still tense – especially for the people who live in close proximity to South Ossetia. As Ilya Bervashvili also occurs on his fields of Grain, the blue circle on the map its App behind the dashed line. But no one should trust an App when it comes to this limit. Things are much more complicated than they appear on Google Maps. The farmer, pointing to the green sign, which is exactly on his Land. It is the “state border” between Georgia controlled territory and the Region of South Ossetia. It is recognized worldwide, only five countries as a sovereign state. One of the countries Russia, which supports South Ossetia and defended. Georgia looks to be the limit rather than “occupation line”. In many Places the border is not marked, however, and it is known that it moves. Here in the village of Ditsi, there is only a small green border fence. On both sides of the fence – nothing. 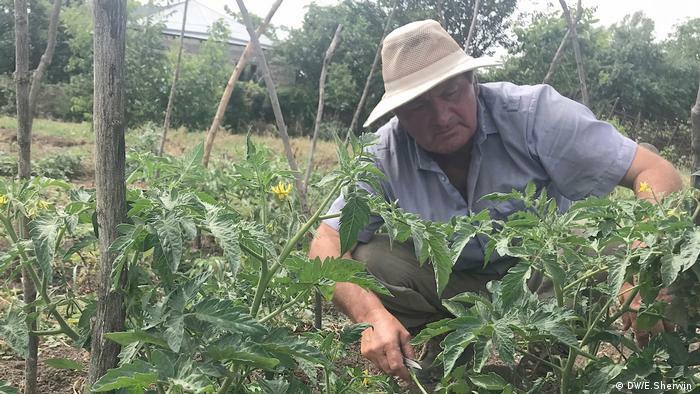 Ilya has previously worked for the Georgian police, since 15 years he is a farmer. In addition to the cereals he grows pears, nuts, grapes and raspberries. Chickens running about the yard of the stone house. The Land belongs to the family since generations. 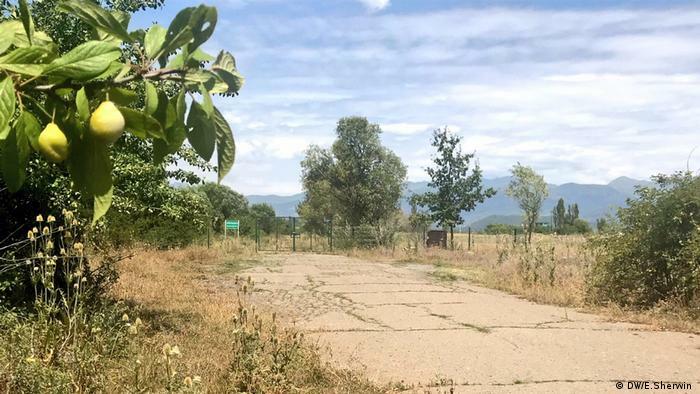 The moving border to South Ossetia has already swallowed a portion of his property. But it is the psychological pressure by the war, who charged him a lot more. In August 2008, tensions between Russia and Georgia escalated. It went to the broken away regions of Abkhazia and South Ossetia. 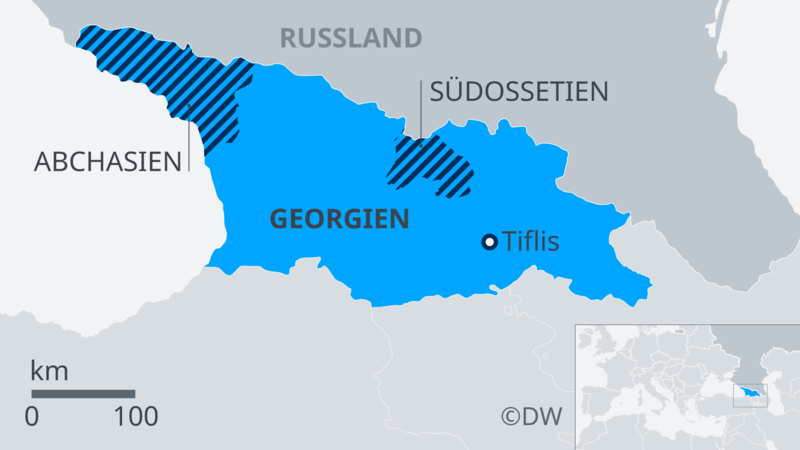 When Georgia took control of Tskhinvali, the capital of South Ossetia, said Russia with tanks and attacks from the air and argued that it was a matter of the protection of the Russian population in the Region. “I was at home. I looks from here. It was not easy to observe what happens, because you have everything around us is bombed,” says Ilya. Six grenades were flown on one of his fields. “And you can still see where the shrapnel hit the pole over there.” He points to a Power pole. On the one hand, observers classify the controversial line, which has been relatively stable. Erik Høeg, the Chairman of the EU observer mission in Georgia. He describes the De Facto border in many Places as “hardened”, more and more fences. This process reduced in size in some cases, the country of the people, divides families and limits their freedom of movement. Høeg has stated that the Situation was “relatively stable” in the sense that no one shoots at the administrative border. The concept of the so-called “Administrative Boundary Line”, using the European Union, to describe the border between the Georgia-controlled territory and the breakaway regions. The EU Mission patrolling here since 2008 and also operates a telephone Hotline to which people from both sides of the conflict can contact if they observe incidents. 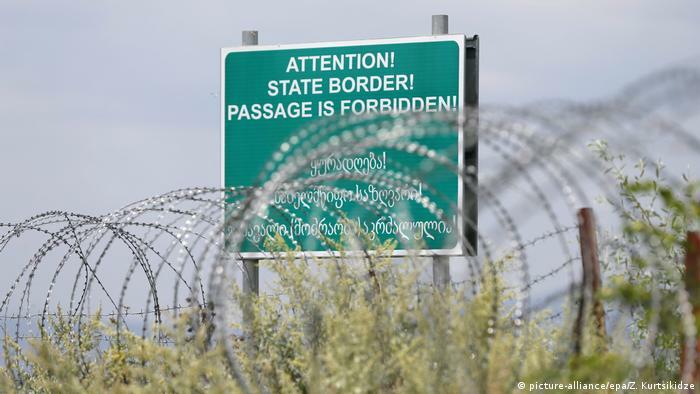 So it was in the past year, more than 150 took along the border, as the EU observer reports. From cold conflict to the hotspot? Meanwhile, Ilya and his mother Venera are in Ditsi ready to compete. “My son and I are the guards of the unpaid border,” says Venera with a laugh. You have the phone number of the EU the Council of Europe should do something on the border, kids. Although a lot of the uncertainty of the war has brought, and will continue to exist: There is a small indication that things are on the move in Ditsi forward. Because of a conflict between the town’s water supply was interrupted, which came out of South Ossetia. But three years ago, the authorities opened the water from a river near in the city. A month ago, new metal lines, so that the water stations directly to the farmer, the people can come. By Ilyas field, a small stream flows. “Soon, the raspberries are ripe,” says the farmer.